Lolly, the PoS and payments specialist, is pleased to announce its integration with the mobile and online pre-order and collect technology, Preoday. Uniting these technologies delivers a digital ordering service designed to help hospitality providers reduce queues and maximise customer throughput during busy service periods. Through Preoday, customers can pre-order via the Lolly system, which is then communicated to the kitchen at the appropriate time – ready for collection or delivery during the allocated slot. Customers can be sitting at their desk and order their lunch at a specified collection time, and opt to either pre-pay via the app, or make payment when they pick up. 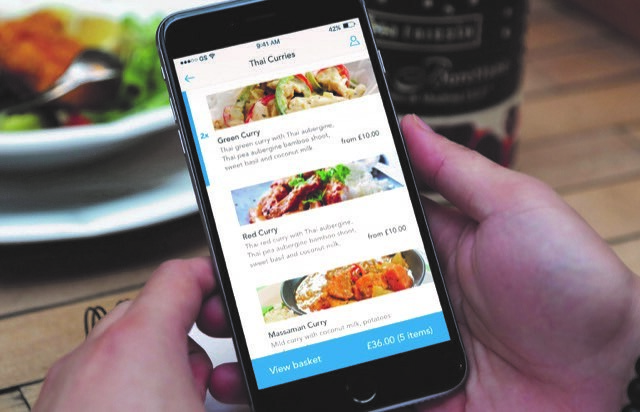 Peter Moore, CEO at Lolly, said: “We wanted to create a solution that would be perfect for busy hospitality environments, such as grab and go, or cafeterias where there is only a small serving window to maximise upon each day. Our partnership with Preoday will deliver for these types of provider time and again – creating an end-to-end solution which will help to reduce queues and maximise profit via timely and customised orders. Nick Hucker, CEO of Preoday, added: “For businesses investing in online and mobile ordering technology, being able to integrate our platform with their digital point of sale system is vital for smooth order management.